Every customer touchpoint has a link. No matter the device, platform, or channel, there’s a link connecting customers from Point A to Point B. 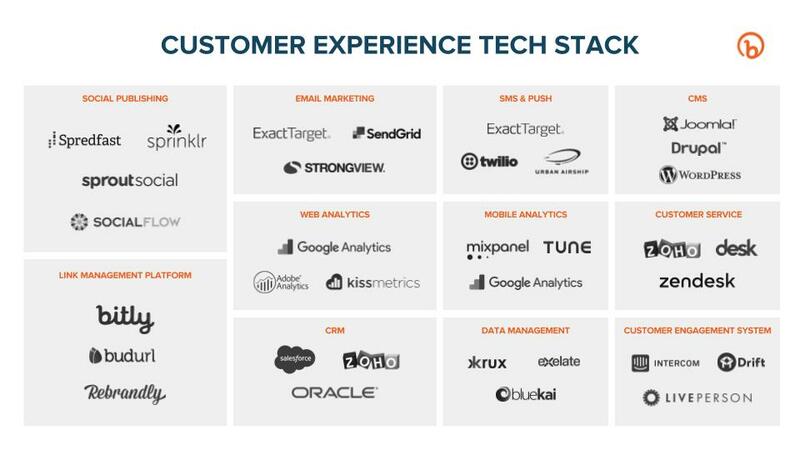 If you can create, measure, and manage all those links in one place, you can see the customer experience in real-time and optimize every touchpoint. Today, having a link management platform really matters. The digital marketing landscape is fragmented. Whether you’re talking about social media or content, recruiting or advertising, finding a way to connect to your audience is a challenge. 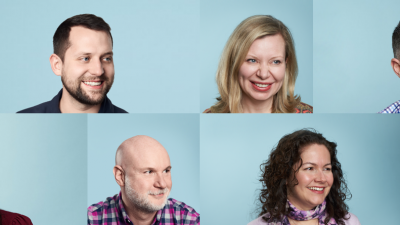 According to Chief Marketing Technologist, the number of marketing tech solutions reached 3,874 in 2016, nearly double the 2,000 solutions reported in 2015. There were about 150 in 2011. The average enterprise uses eight channels to market to different audiences. Media organizations use an average of 21. Teams feel the strain. More than three-quarters (79%) of business and IT leaders say that they haven’t been able to integrate different data sources across the organization. Marketers spend more than three hours on average every week analyzing data from different sources. The link management platform is the central interface for all these tech solutions. By optimizing links across social, email, SMS, websites, mobile, sales collateral, customer service, and DMPs, you can create precise content flows and an intuitive view of the customer experience in real-time. Links in email and SMS campaigns can intelligently route customers to the best possible device or channel. Recruiters can measure how candidates are finding jobs. Customer service reps can see the most common issues and questions. Social media marketers can track how investments are paying off. DMPs can look at the data from all that link engagement and use it to inform retargeting campaigns. 1. Interface – With a central interface for all of your links, you can immediately see the performance of customer engagement, trending content, clicks, campaign performance, collateral, and more. 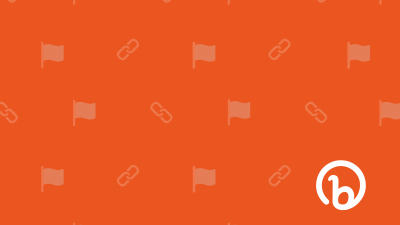 When you use trackable links everywhere, you can measure every touchpoint. 2. Routing – Links don’t just decide where your customers end up – they decide how they get there and how they experience it. With a link management platform, you can easily manage that experience for every link. Want mobile users to go to the app store? To the app itself? Your links will adapt automatically and route each user to the best possible experience. 3. Data – A link management platform goes beyond clicks by offering data like geolocation, demographics, and referrals. When a link is optimized, you can get data about different audience segments and leverage it for retargeting and future campaigns. 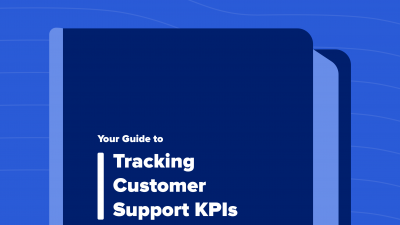 When you use a link management platform, you’re not just optimizing your marketing campaigns or your operational processes, you’re optimizing the customer experience. By building an Internet you can see clear across, you can see what customers really need. And when you can see what customers really need, you can create the experience they really want – all with the same tool. Want to see a link management platform in action? 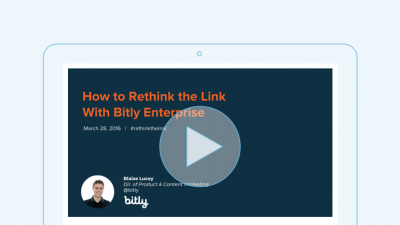 Download the Bitly Enterprise demo!